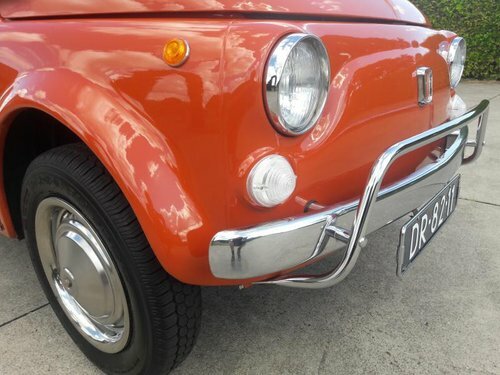 This fiat 500 L has been restored and is in perfect condition, recently the Fiat still had service. The tires are new as well as the spare tire, the chrome such as the bumpers, headlights, decorative brackets, etc. The Fiat also has chromed rim edges. 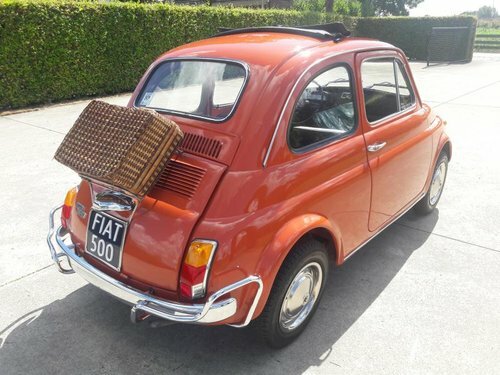 The Fiat has an original Fiat 500 luggage rack with 500 logo and a matching wicker case, as well as an original Fiat 500 manual. There is also a fire extinguisher mounted see the photos. 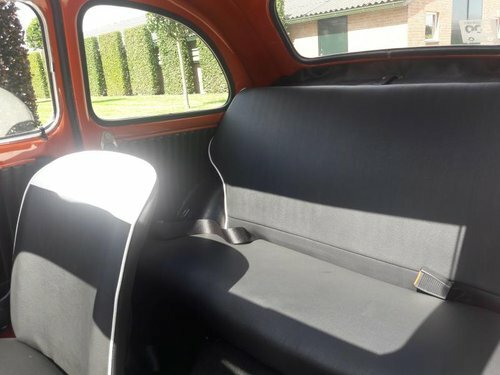 The interior has also been replaced and the front seats are equipped with white shoulder pieces which was an option at that time. The open roof has also been replaced both the frame and the canvas. Safety belts are mounted in the rear. The Fiat 500 still has a cult status in the rich car history and with its charm the car still encompasses many people. 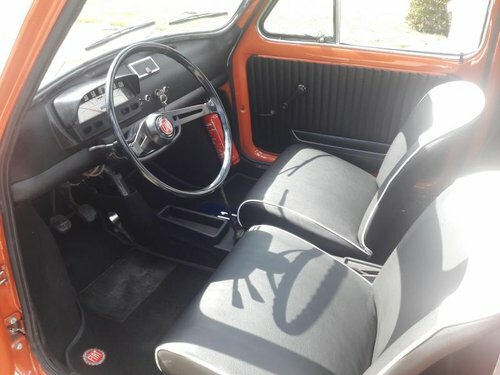 This Fiat is in an exceptional condition both interior and exterior. 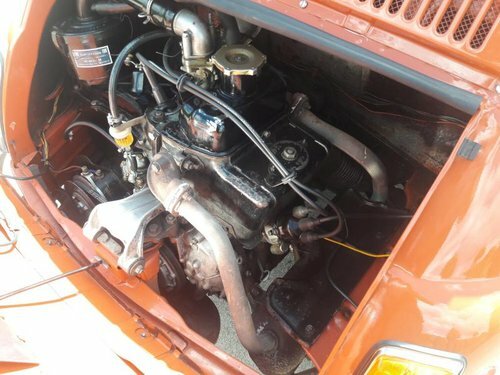 The engine performs excellent as well as the gearbox. 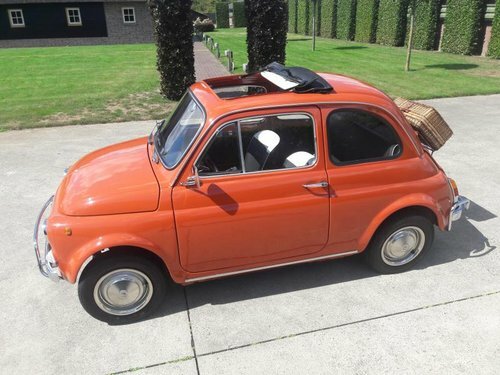 The car is for years in the possession of a Fiat 500 club member in the Netherlands. At this moment the Fiat is provided with a valid Dutch license plate and has a valid technical inspection certificate until 25-10-2019. 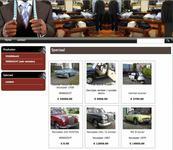 For export we provide the car with the necessary documents required for registration anywhere in the world. We can also assist with transport. This Fiat is a beautiful and attractive but above all a good car for years of driving pleasure.